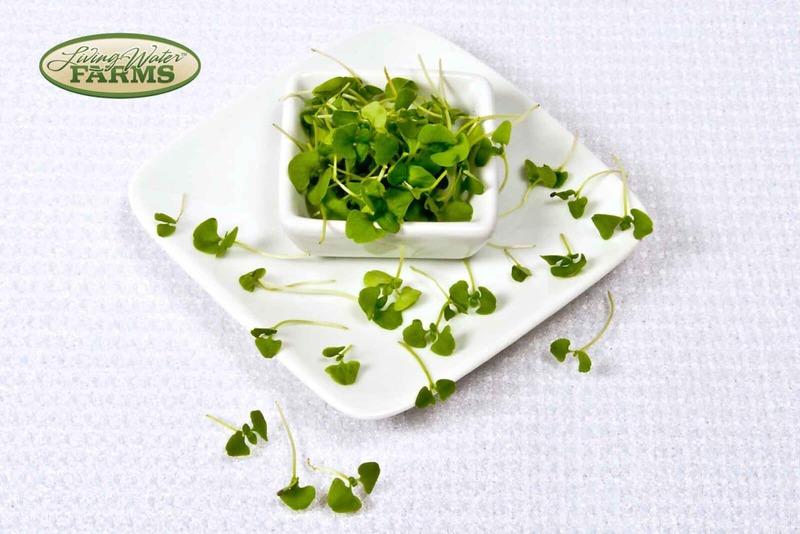 A pleasing blend of 5 – 8 varieties of Micro greens hand selected for their variety in color, texture, & flavor. 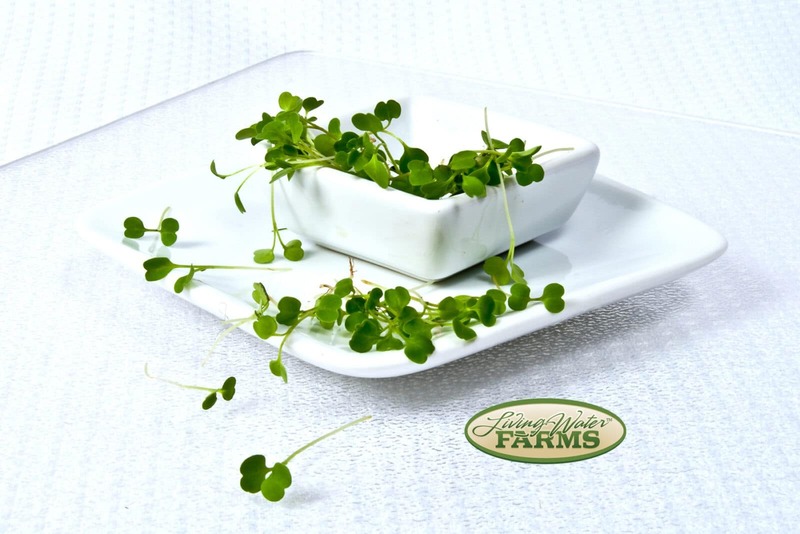 Adds that finishing touch to any dish! 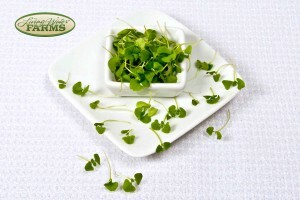 Comprised of Asian and Mustard greens, our Micro Medley Mix is fantastic for stuffing pitas, garnishing, and in salads! 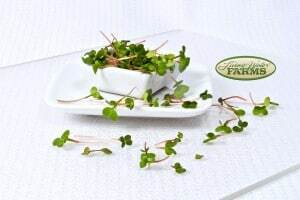 An herb known for its sharp, slightly nutty flavor, Micro Arugula is comparable to a mild horseradish – A wonderful addition to pizzas, grilled seafood & vegetables! 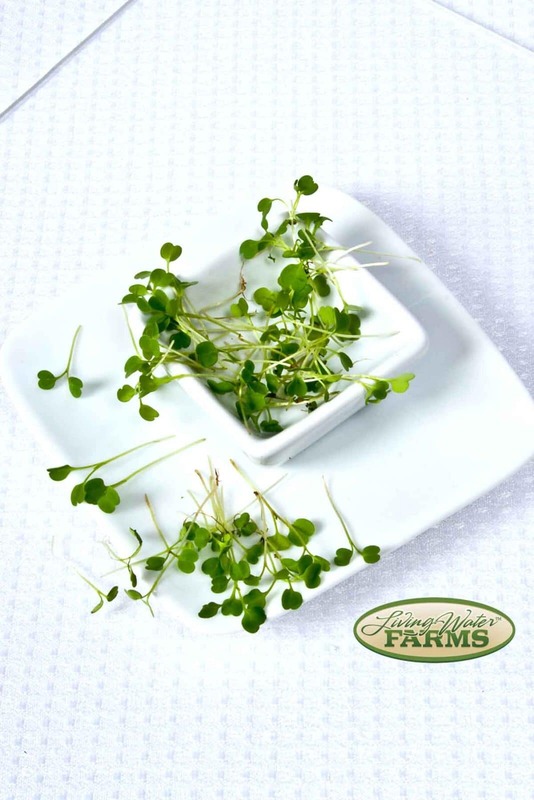 This little green has an outstanding flavor that’s delicious with vegetables, fish, in soup, pesto, & so much more!